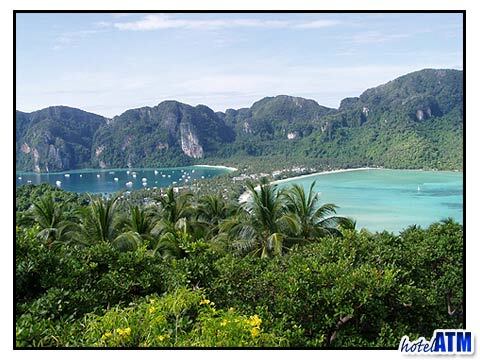 Many searching the web are looking for a Koh Phi Phi discount. Discounts on accommodation, tours and transfers are available but not at all times of the year. Sometimes a discount can't be found but it helps to know how to find the best prices. The main Koh Phi Phi discount will be on your accommodation as this often represents over half of the holiday spend of a tourist to the island. The diving and boat tours are equally high on the expense list as well as the transfers. Finally there are some great deals and discounts in the bars during their happy hours. Koh Phi Phi discount accommodation can be found in may ways but the primary one is to check out the Phi Phi Hotel Discount page which lists the Free Night Specials, Fixed Night Promotions, Special Discounts, Early Bird Offers Honeymoon offers by month. Be sure to click the arrival month on the left navigation so you filter out all those deals that are not relevant. This will show the percentage discount achieved and any hotel booked in this date range will automatically give you deal even if you book a holiday that is longer than the deal offer. Probably the greatest discounts or deals can be had by booking in the months of May, July, August and October, which although in the 'low season' and will have changeable weather, will be outside the key monsoon months of June and September. In these months you can expect to receive 40%-60% off the high season prices but experience good weather. Finally, it is worth checking out the room types. Some family run resorts like the Viking Natures Resort have over 20 room types and smart choice of room can create a large discount. Likewise the luxury Holiday Inn Phi Phi Island and Outrigger Phi Phi Island Resort and Spa (previously Phi Phi Island Village Resort And Spa) have multiple rooms choices that will be set out at the same standards but will have greatly differing prices according to their position and size. To find a Koh Phi Phi discount for diving is not so easy as the micro dive industry maintains set prices to ensure that reinvestment in essential dive safety is kept to the high standards required. However there is scope to find good prices if you are diving in groups or wish to train up to be a diver in the SSI school of diving. See the article; Difference between SSI and PADI. 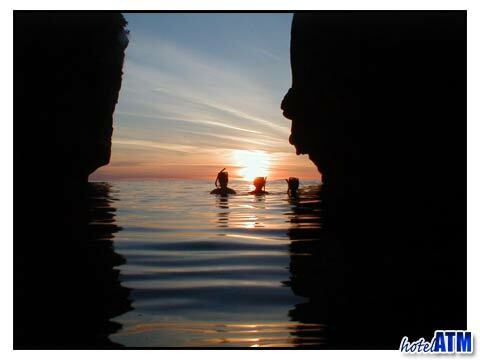 Further tours that start from Phi Phi can be found at the Phi Phi tours page. A Koh Phi Phi discount at the island bars in the main village is commonplace and varies between bars all years as the owners try to get you to their place first. Often bars will flier the street in the evening letting you know what’s on and any special happy hour deals.